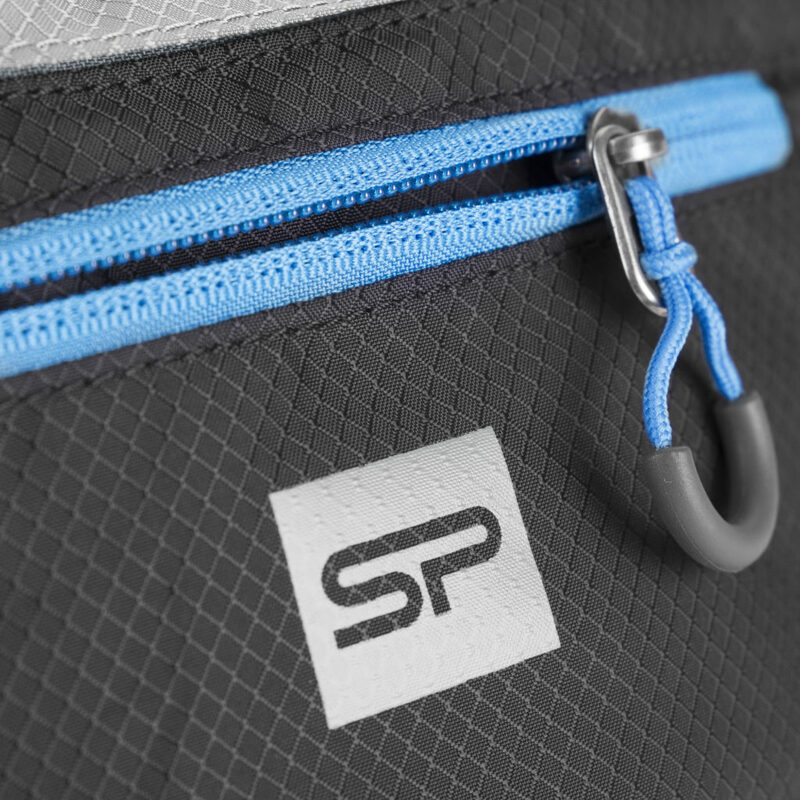 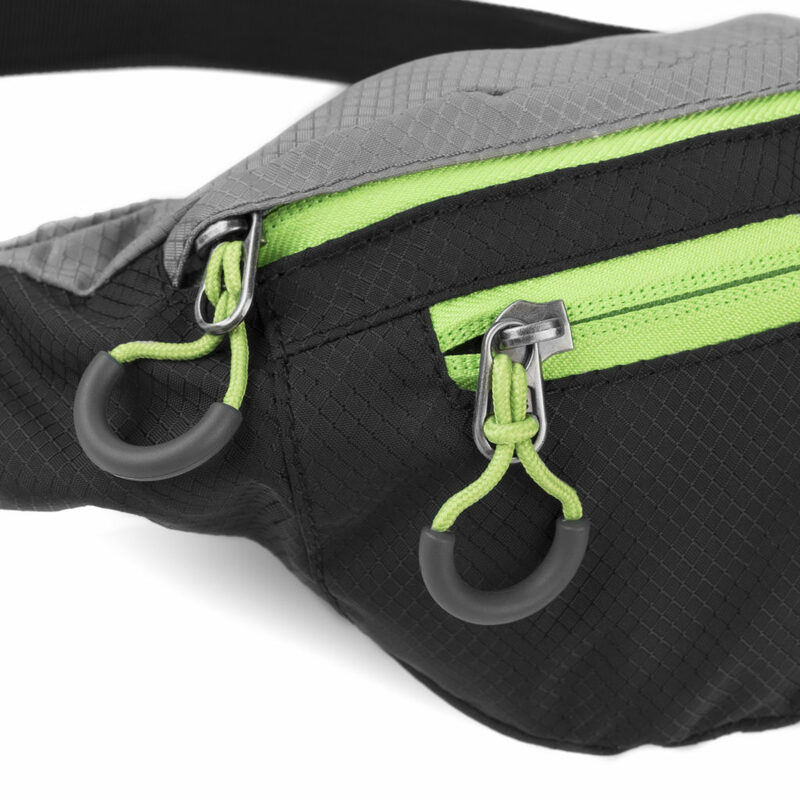 A small, handy travel bumbag where your documents, wallet or keys can be carried. 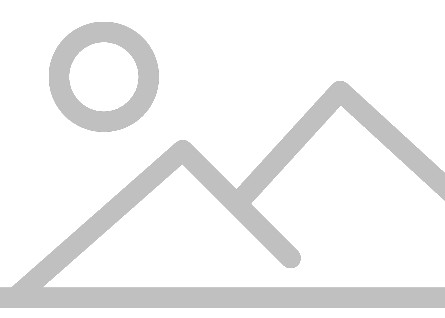 Thanks to it, the most valuable items will remain under control. 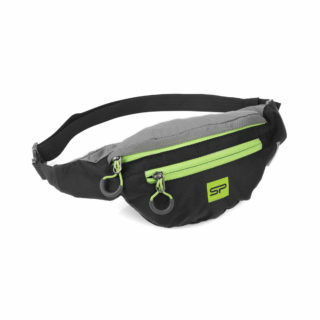 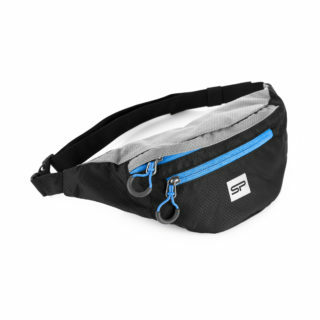 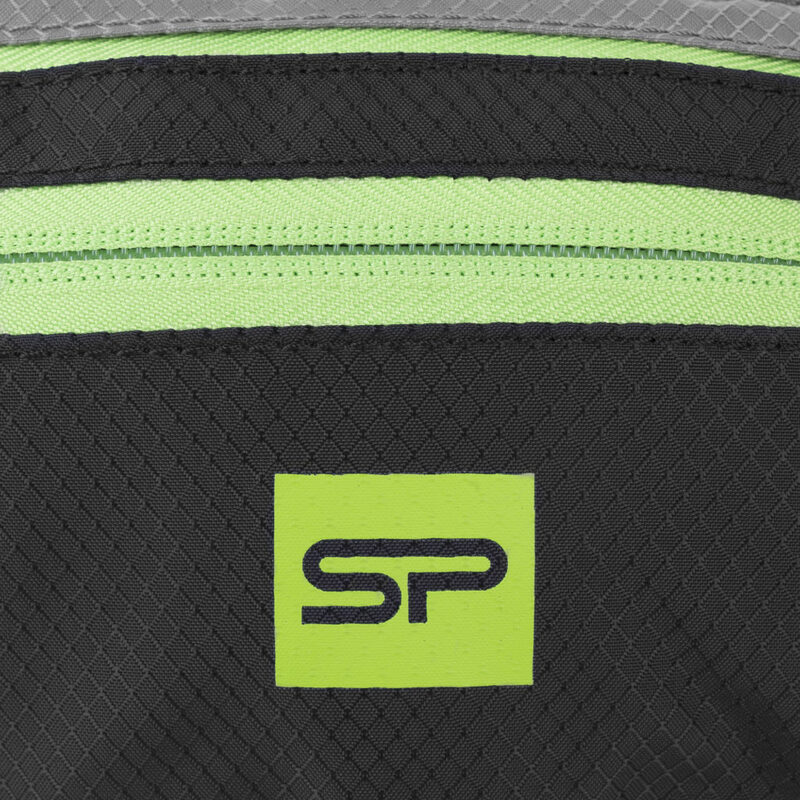 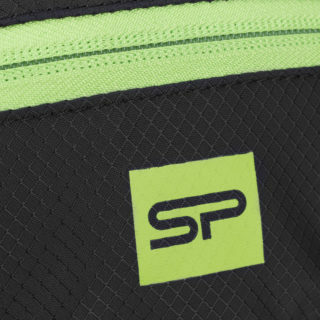 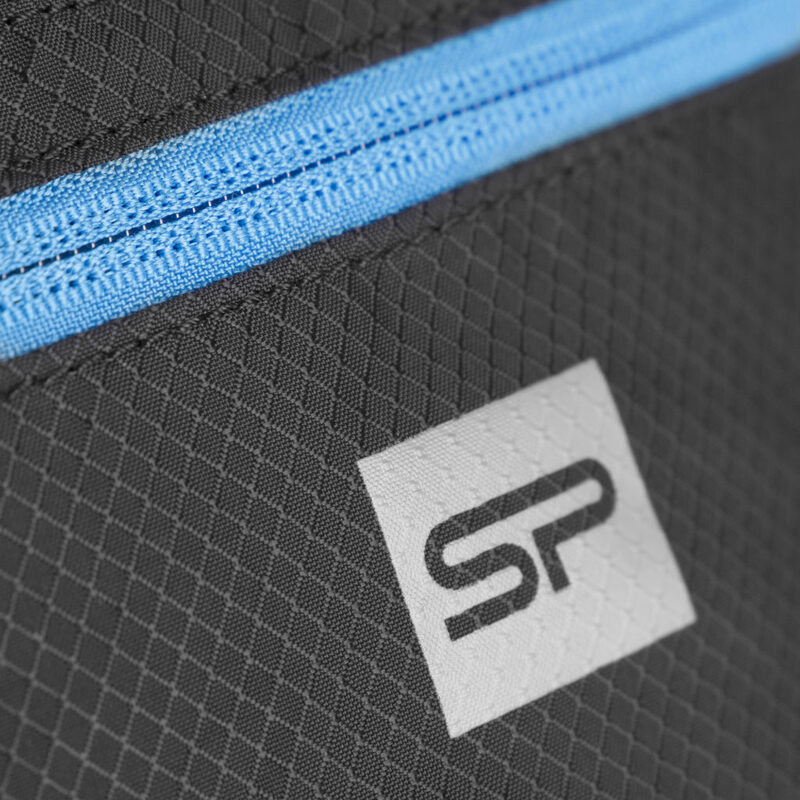 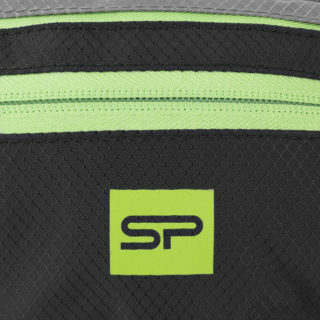 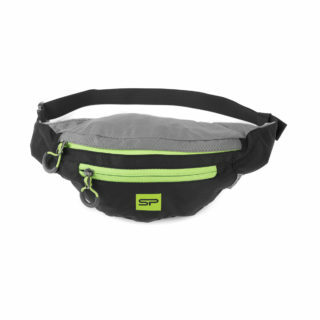 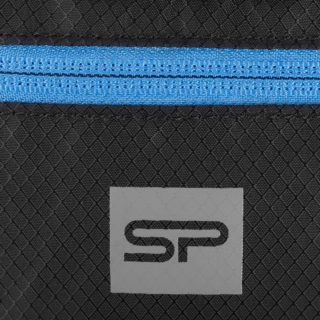 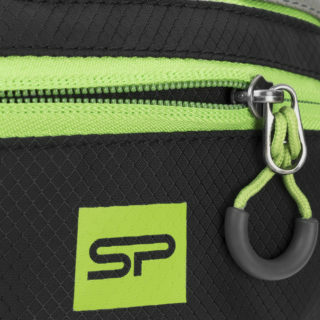 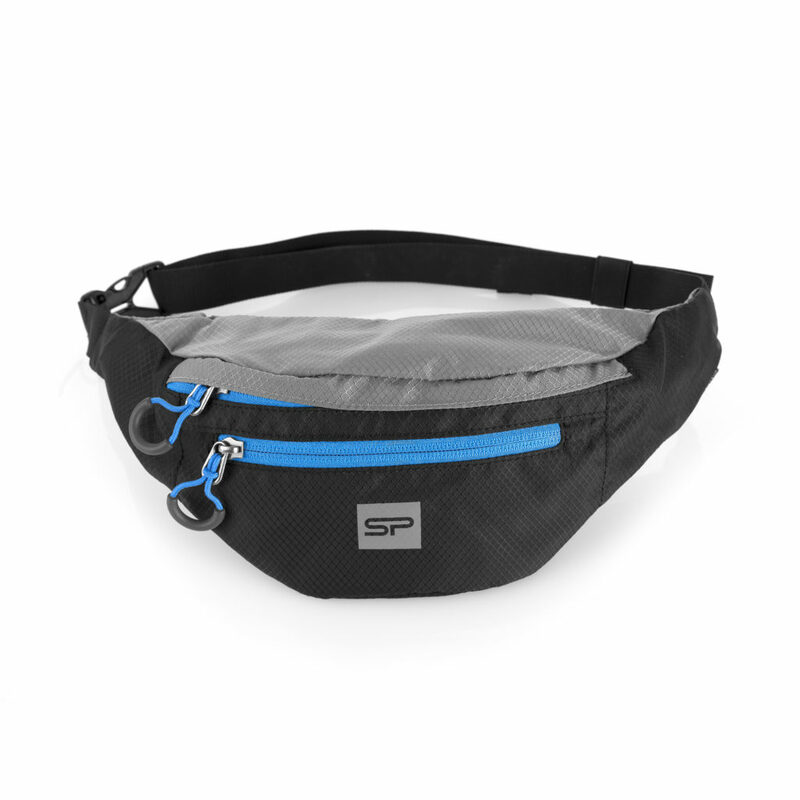 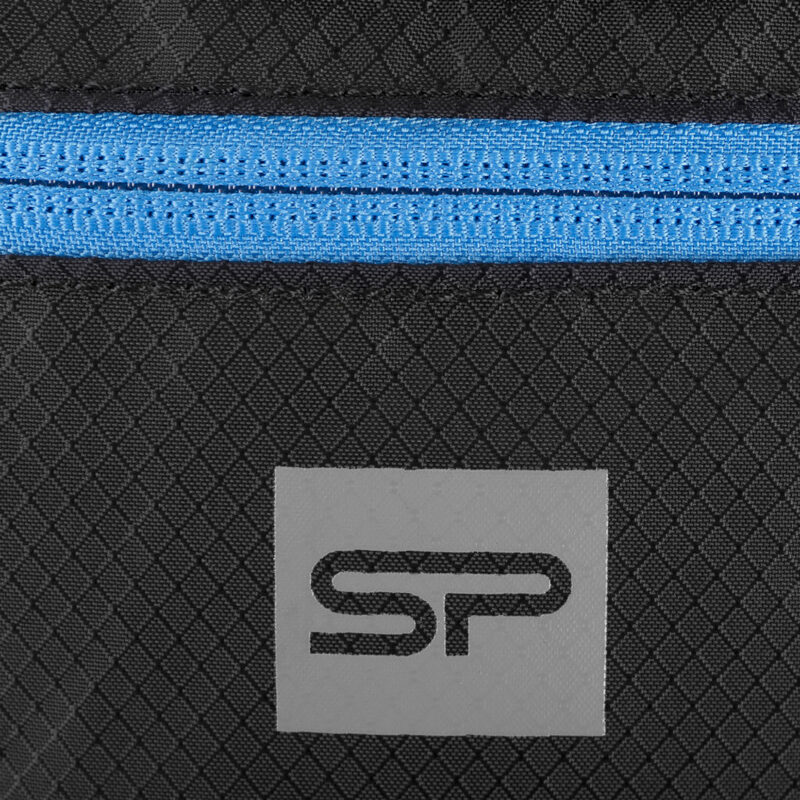 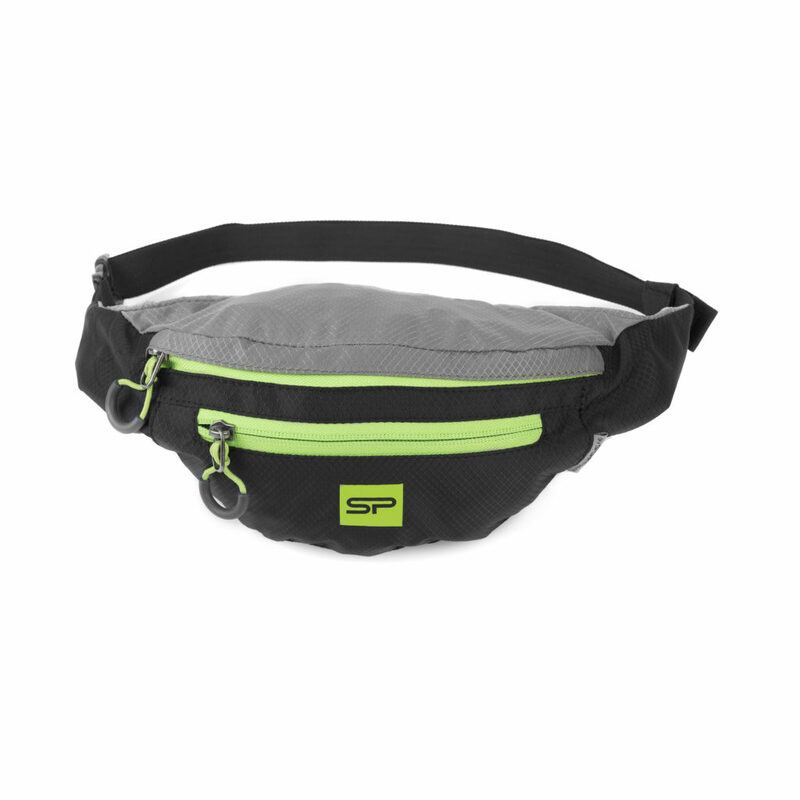 The small bumbag has two compartments, a spacious one and a smaller front pocket. 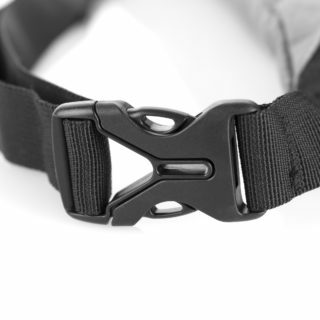 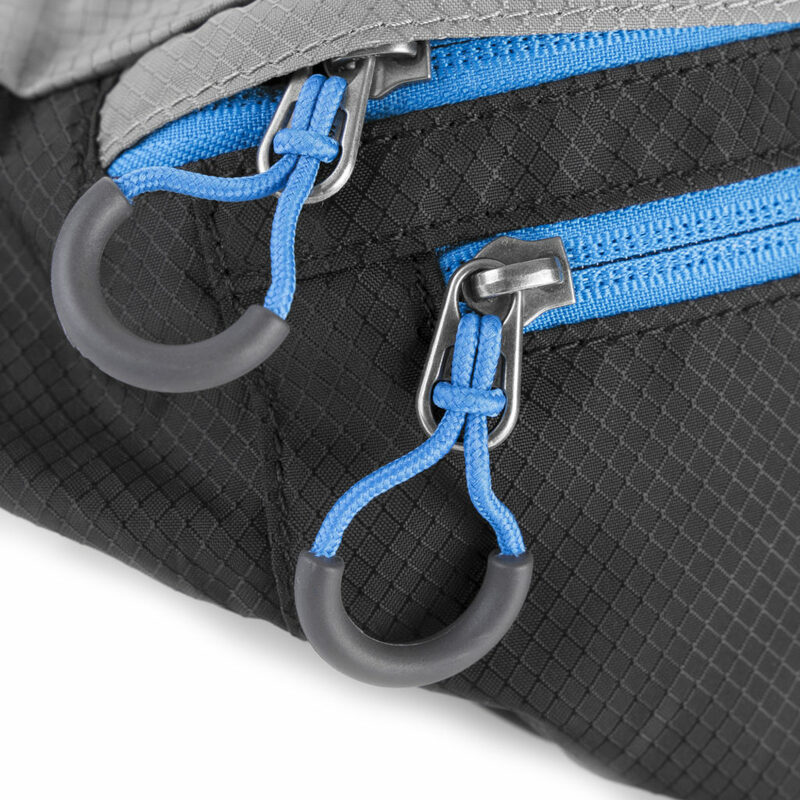 Convenient access to them is provided by a zipper.